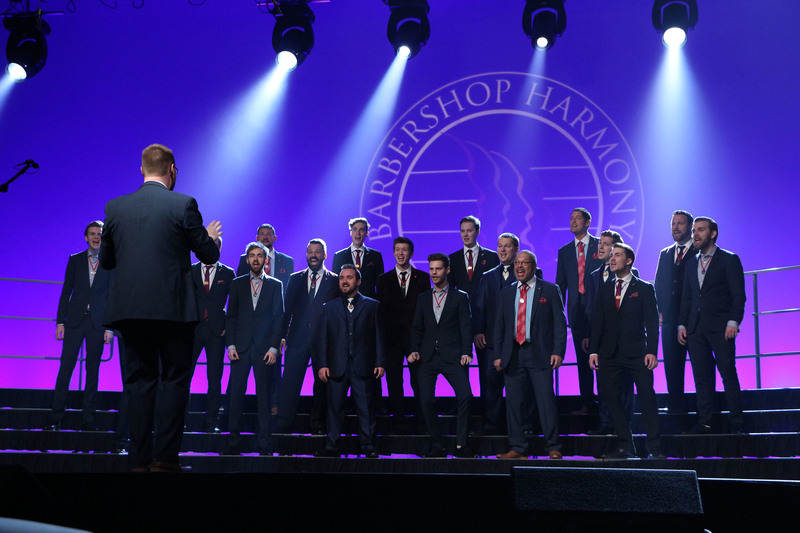 The Barbershop Harmony Society works to build an awareness of the intrinsic value of singing and provide inclusive opportunities to participate in the joy of harmony. In partnership and collaboration with the National Association for Music Education (NAfME), an annual award has been established to honor educators who give students the opportunity to learn and participate in the joy and power that music education brings in uplifting the human spirit and fostering the wellbeing of society. Recipient must demonstrate the highest values of professionalism, commitment, cooperation, and inspiration in instilling the virtues of lifelong singing, teamwork, and joy in the creation of vocal harmony. 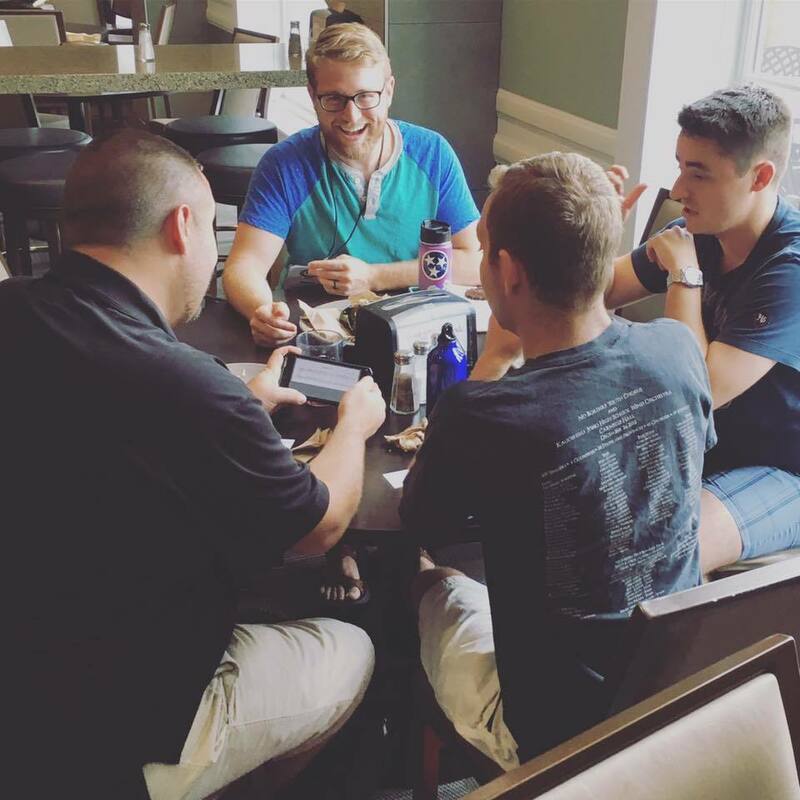 Members and Associates of the Barbershop Harmony Society should submit nominations for the 2019 Barbershop Harmony Society/NAfME Music Educator Award by November 1, 2018. Nominations should discuss in depth the ways the nominee is making a difference in people’s lives, inspiring a lifelong love of vocal harmony, and uplifting spirits. Anecdotes, videos, or testimonials from students or families affected are welcomed! Be thorough--be joyful! The nominees should be considered carefully each year. Many qualified nominees are expected, so please do not hesitate to update and resubmit the nominations of outstanding educators not previously honored. You may make a nomination online using this entry form, or request a hard-copy form and further details at outreach@barbershop.org.